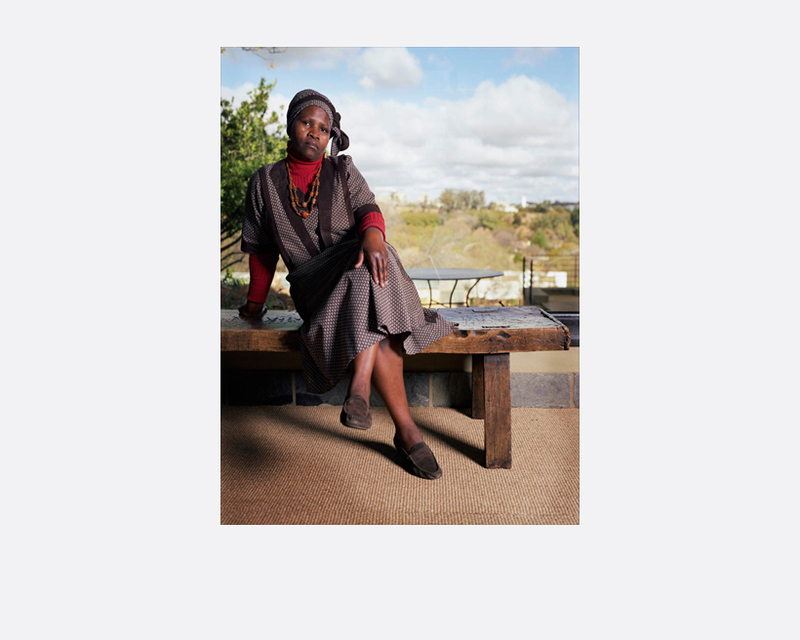 This project focuses on the intersection of post-Apartheid black and white identities via photographic portraiture of black domestic workers who work in homes owned by white South Africans. 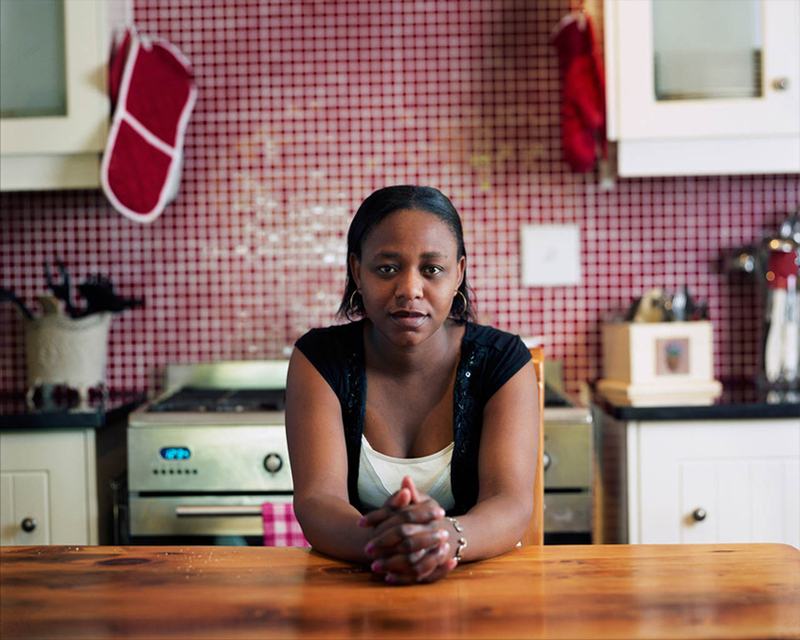 Though separated by a gulf of inequality, the domestics and their employers are wedded by an intensely intimate, personal and awkward interdependence. 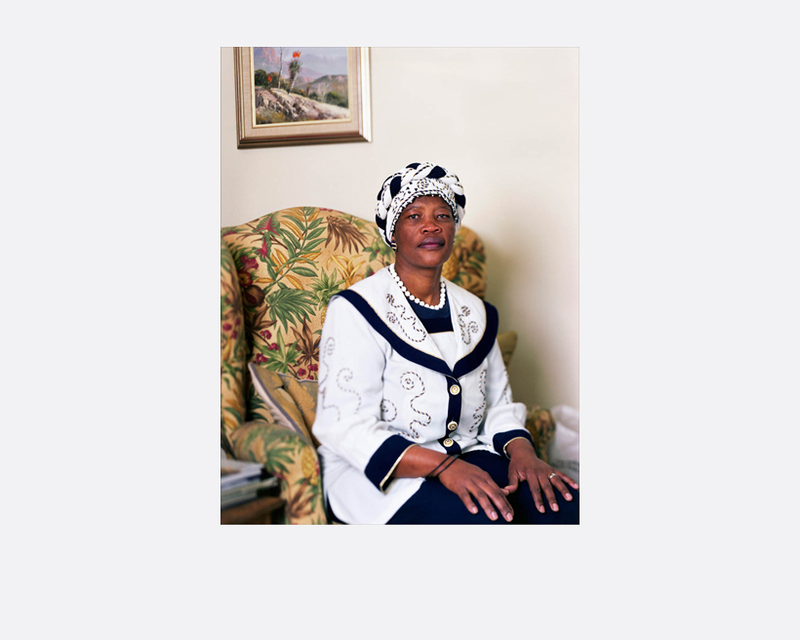 The images explore the discrepancies between the country’s public democratic ideals and the ongoing racial and economic inequality. 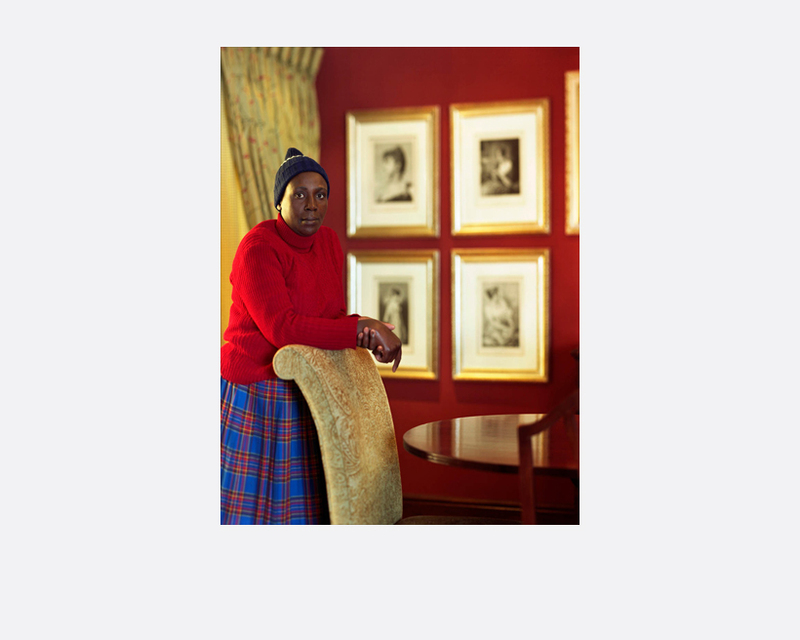 Ian van Coller is an Artist and photographer who grew up in apartheid era South Africa. After receiving a National Diploma in Photography in 1991 from Technikon Natal in Durban, he moved to Arizona, United States where he completed his BFA in Photography at Arizona State University, and worked for four years as a photogravure collaborative printer and partner at Segura Publishing. He received his MFA in Photography from the University of New Mexico. He currently lives in Bozeman, Montana where he is an Assistant Professor of Photography at Montana State University. His work has been exhibited in the United States and South Africa, and is included in many museum collections including The Philadelphia Museum of Art, The Fogg Museum at Harvard, The Scottsdale Museum of Contemporary Art and The South African National Gallery (IZIKO).